The dual rear camera setup on smartphones is gradually getting common nowadays. 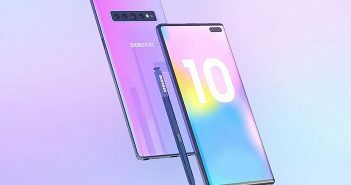 We have seen a few flagship smartphones last year with the dual rear camera modules, but now the technology is shifting its pace toward the affordable smartphone segment too. Following the Coolpad Cool 1 Dual, Honor 6X is the newest player to debut in sub-Rs 15,000 bracket with the dual rear camera module. The Honor 6X is available in two variants- 3GB RAM + 32GB of internal storage model priced at Rs 12,999 and 4GB RAM + 64GB of storage priced at Rs 15,999. The smartphone will be made available exclusively on Amazon India from February 2. 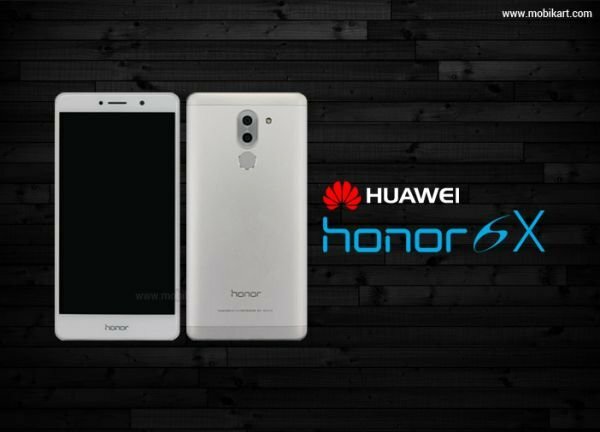 The Honor 6X features a metal unibody design and the all-new dual rear camera setup than its predecessor, the Honor 5X. The Honor 6X includes a 12MP camera sensor with PDAF for capturing pictures paired with a 2MP sensor that will capture depth information. With such camera module, the smartphone is capable of adding DSLR-like bokeh effect and a unique refocusing feature which let you refocus the subject even after capturing the images. Coming to the specifications of the Honor 6X, the smartphone offers a 5.5-inch full-HD (1080×1920 pixels) display with 2.5D curved glass on top. 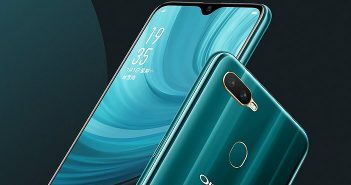 The device comes equipped with Huawei’s in-house HiSilicon Kirin 655 octa-core processor coupled with Mali T830 MP2 GPU, 3GB/4GB of RAM, and 32GB/64GB of storage. The Honor 6X also has an 8MP front-facing camera for selfies. The smartphone has an on-screen flash mode which provides you brighter selfies in low-light conditions. It is powered by a 3340mAh battery with fast charging support. On the software front, the device runs on EMUI 4.1 skin based on Android 6.0 Marshmallow OS. The connectivity options include a hybrid dual-SIM module, 4G VoLTE, GPS, Wi-Fi, and Bluetooth. 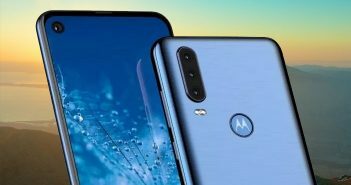 It also has a dedicated fingerprint scanner on the rear panel which the company claims to unlock the smartphone in just 0.3 seconds. Looking at the price of the Honor 6X, it will compete with the likes of Coolpad Cool 1 and Moto M. The Cool 1 is priced at Rs 13,499 and the Moto M is available for Rs 15,999 in the Indian market. Previous ArticleVernee Apollo Vs OnePlus 3T: What’s The Better Choice?